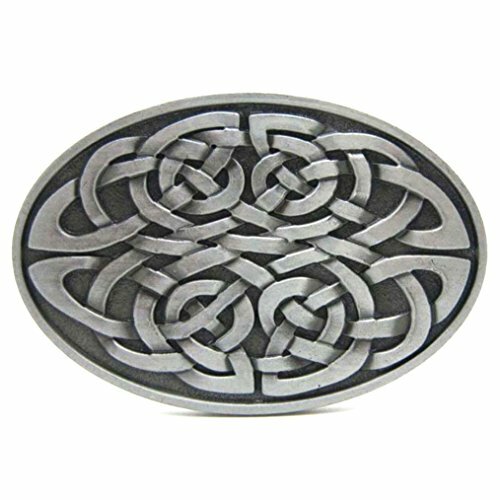 Order this gorgeous pair of Celtic knot clip on earrings that will add a touch of whimsical beauty to your jewelry box. This pair of Gold Plated clip on earrings features the marvelous Celtic knot motif that adds an incredible earthy allure to the traditional design. Plated in Gold Plated these Celtic knot clip on earrings have a stunning shine. Lightweight and versatile these clip ons are made with quality materials. Easy to wear these beautiful pieces are the perfect accessory for an on the go lifestyle. Makes a lovely gift or treat yourself! 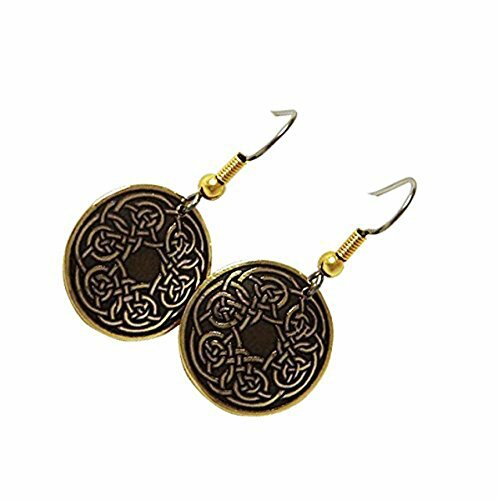 Irish handcrafted etched brass celtic earrings. Circular Celtic knotwork decorates these Celtic earrings. Celtic Knots are pretty famous, they also hold much meaning. The knot was unending and the strands used were intertwined with each other, which symbolized unity and protection. Derived from Pictish Artists. The dark hue of the contrasting etched Celtic design compliments the craftsmanship of these Celtic earrings. An ideal Celtic gift for ladies, handcrafted in Beara, West Cork, Ireland,. Highly polished brass. Earwires are of non-allergenic surgical steel. Size 2cm. Diameter. 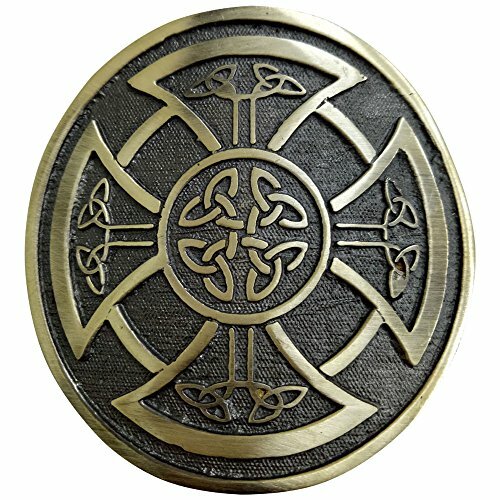 This high quality Kilt Belt buckle made of Brass and High Quality Chrome / Brass Antique Finish. The Belt Buckle Measures Measures 3" The standard width of kilt belt, ie: 2 inches - 2.5 inches. 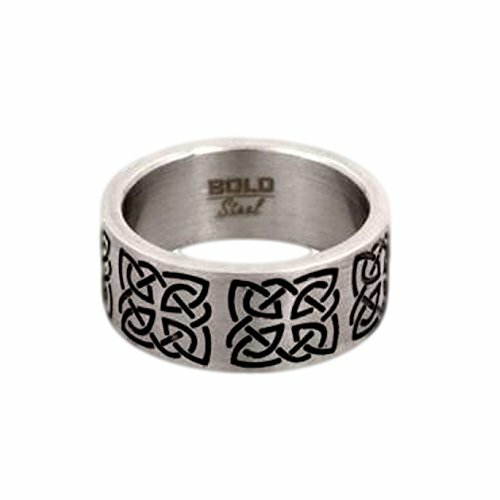 It features the Celtic Knot Designed to simply fit onto a Kilt Belt to complete Highland dress. Kilt Belt Buckle Made of Brass with High Quality Chrome/Silver Finish. Money Back Guarantee. Customer Satisfaction Guarantee. 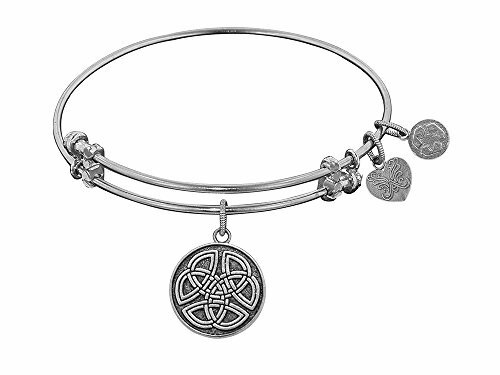 The amazing Angelica Collection Antique White Smooth Finish Brass "celtic Round Knot" Expandable Bangle. : Angelica Collection - The heart and soul of Angelica Easily adjustable bracelets with charms that let a woman show how she feels, what she believes in, and who she is.With over 500 bracelets from which to choose, and our strength behind it, Angelica promises to be a long-lasting success story.Gives back $.25 of each bracelet to Generation Rescue. *Designed and manufactured in the USA.Features unique designs.Uses only recycled metals. * Generation Rescue supports programs to improve the quality of life for those affected by autism. . UPC Code: 789325625630. 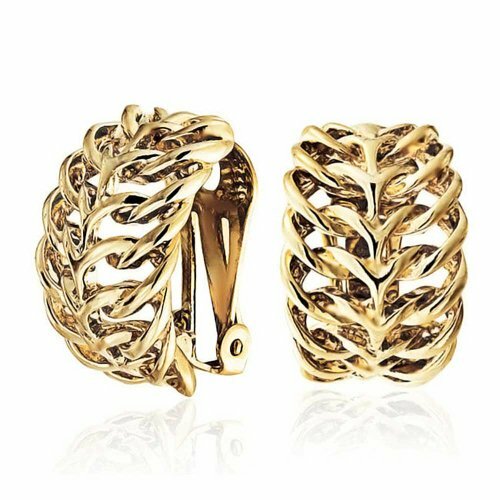 Add sophisticated luster and style to your look with these beautifully designed, huggie hoop clip on earrings for non pierced ears. 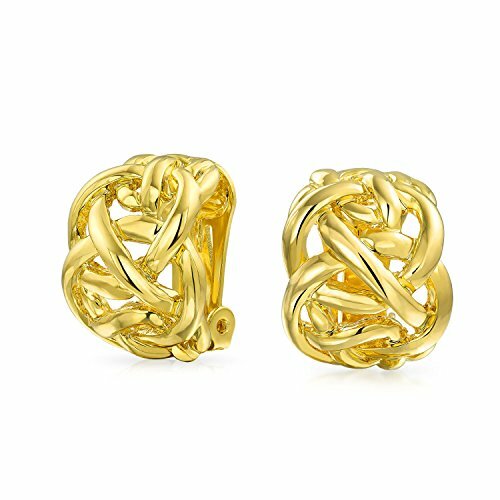 These chic earrings feature a mesmerizing, Celtic knot motif composed of god plated brass, woven braids. Pair these Gold Plated brass beauties with your favorite jeans to shimmer during the day or pair them with a simple dress at night for a look of polished perfection. 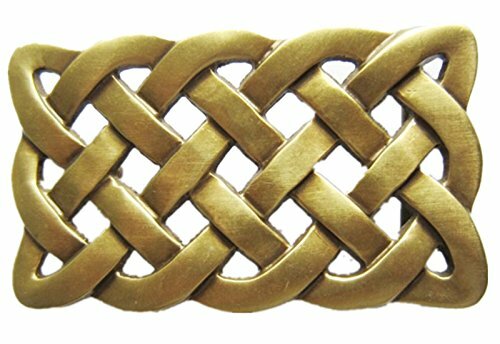 Looking for more Brass Celtic Knot similar ideas? Try to explore these searches: Childrens Sign Language, Gasket Harmonic Balancer Bolt, and Small Craft Mirrors. Look at latest related video about Brass Celtic Knot. Shopwizion.com is the smartest way for online shopping: compare prices of leading online shops for best deals around the web. 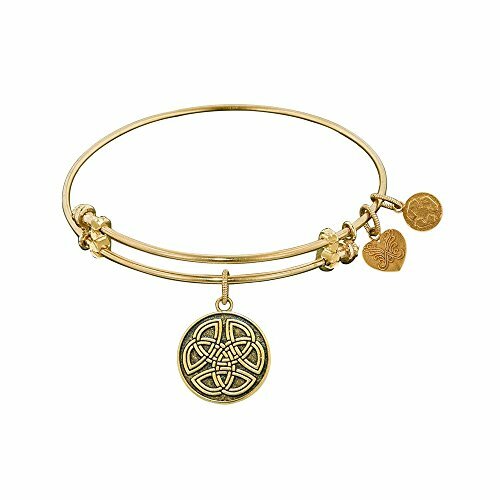 Don't miss TOP Brass Celtic Knot deals, updated daily.